Are you tired of giving (and receiving) the same gifts year after year? Don’t let your kids end up with a pile of ignored and dusty toys. Instead, embrace 2018 as the year of the experience gift, and encourage friends and family to do the same. We’ve rounded up some of our favorite ideas for Pittsburgh Experience gifts this season. Give the gift of a year-long membership to a museum in your area. The Carnegie Museums offer a fantastic option with four museums for the price of one. For $150 your entire family will have access to the Carnegie Museum of Art, Carnegie Museum of Natural History, The Andy Warhol Museum and Carnegie Science Center for an entire year. Added bonus, your membership includes 2 adults, 4 kids and a caregiver which means Grandma or the summer babysitter can enjoy the museums with the kids as well. 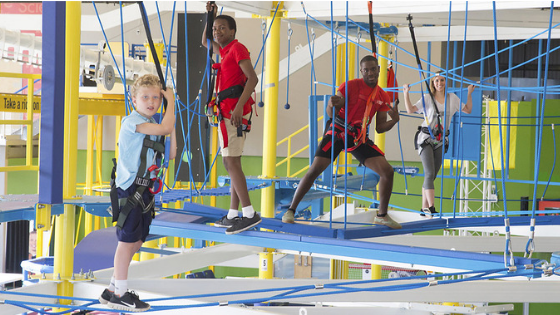 Don’t miss Highmark SportsWorks at the Science Center where your kids can burn some off that built up energy that comes with spending winter indoors. ‍Why not include a little education with your gift this year? Children are meant to learn through play and at Snapology your kids will have so much fun they will forget they are learning! While the kids are having fun with familiar toys, laptops and iPads, they sneak in the educational concepts. Their classes offer something for every kid. 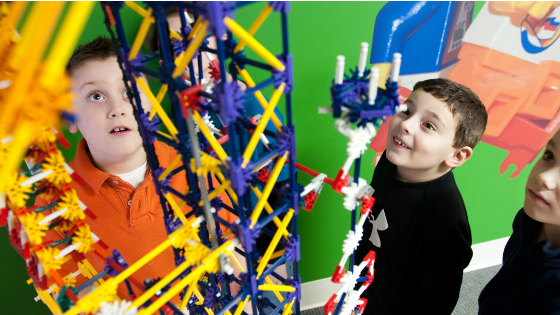 From slime making, Pokemon and LEGO minifigures to escape rooms and advanced robotics, there is something here for every kid. If you can’t decide on a class, grab a gift card for the young learner in your life. They can use their credits for a future class or to visit the Discovery Center in Bridgeville. *Bonus- Get yourself a gift too! Snapology offers regular parent’s night out events. Parents can drop off kiddos and then head out for a dinner date, or just enjoy some alone time. Give the gift of pampering this year with a trip to a local salon or spa. We love visiting our local Sweet & Sassy salon for a day of indulgence. The Sweet & Sassy staff are licensed cosmetologists who are specifically trained to work with children. They keep up on trends and the latest children’s and tween haircuts and hairstyles to help out us moms who are still asking for "The Rachel" 😔. They also offer plush robes, a must for any true spa day. Give your kiddo a gift that will benefit the entire family. There are several options for cooking classes in Pittsburgh. One of our favorites is CRATE. 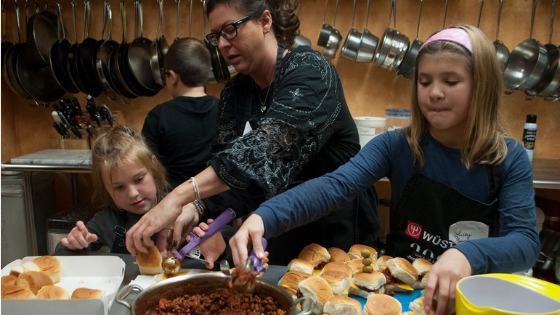 They offer monthly “Cooking with Kids” classes that go much further than mac and cheese and pizza. Check out classes like Asian Take-out, French Cuisine, and Sushi. Just imagine asking your children what is for dinner as you sit and watch your favorite tv show. Plan an afternoon at the theatre. Non-profit Gemini Children’s Theatre conducts interactive, musical performances that promote creativity, imagination and originality. Performances are held on weekend afternoons, perfectly timed to follow a special lunch date with your child. 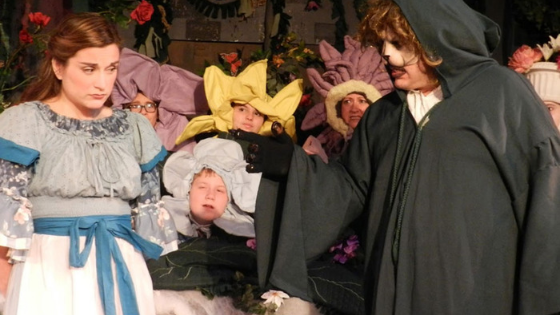 This season's highlights include Peter Pan, Charlotte's Web and Sleeping Beauty. The theatre offers season long “flex passes” which give you a discount on prepurchased tickets to be used all season long.